Croatia head coach Zlatko Dalic. Croatia coach Zlatko Dalic thinks it would be useless not to aim for a win against Lionel Messi and Argentina in Thursday's World Cup clash in Nizhny Novgorod. A 2-0 opening win over Nigeria has put Croatia at the top of Group D heading into the showdown with Jorge Sampaoli's side, which was held to a 1-1 draw by tournament debutants Iceland. 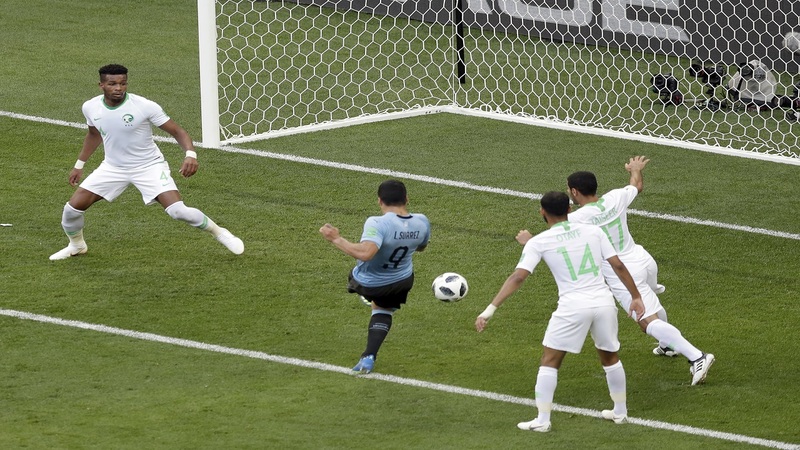 Messi came in for criticism after that match, in which he missed a second-half penalty, but Dalic nonetheless has no doubt the Barcelona star is the finest player in the world. 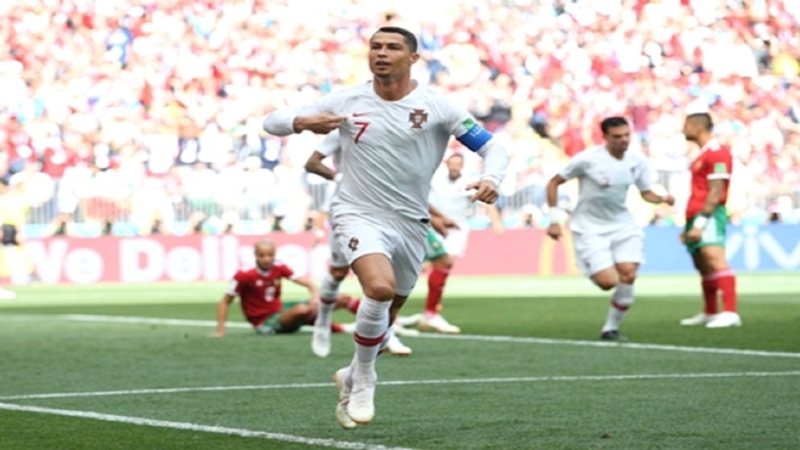 However, he maintains his own players must be brave and go for all three points against Argentina, as he fears playing for a draw would be far too risky. "Messi is the best in the world and no single player can stop him," he told a news conference. "Our game can stop him. We have to cut him off from passes. But Argentina are not just Messi. They have plenty of good players and we shouldn't fall into this trap of focusing just on Messi. "We're playing one of the best in the world, we have a great deal of respect for them but we also respect ourselves. It's going to be a great challenge, but we have to believe in ourselves and show our true colours. "It's the easiest game for us because we have nothing to lose. It's going to be a match that could go either way. The pressure on us is less because we've got three points in the bag but if we play for a draw, we won't get it. If we play for a win, we might get a result." 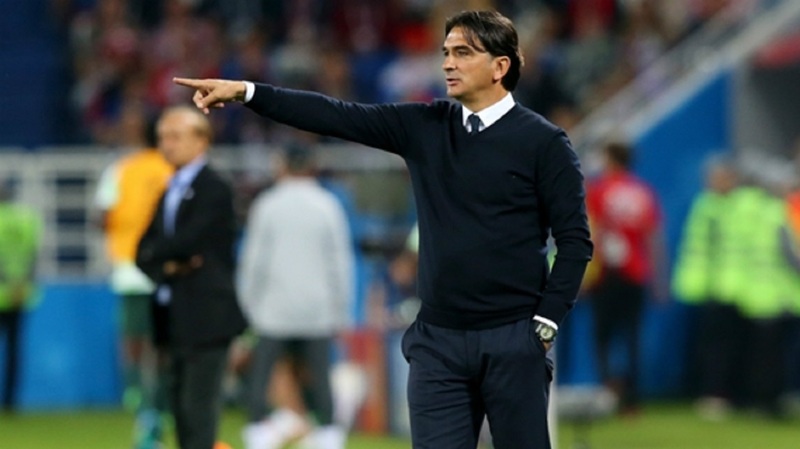 Dalic then swiftly clarified that facing Argentina was only their "easiest" encounter because there is far less pressure on Croatia's shoulders. "I didn't say they're the easiest opponent. I said this was the easiest game because we have nothing to lose," he said. "We're playing one of the best and this is a challenge for us. This will be a fight between two great teams. I will tell our players to enjoy every minute because they're playing Argentina and Messi." Much of the build-up to the match has been dominated by the departure from the camp of Nikola Kalinic, who was sent home after saying he could not come on as a substitute against Nigeria due to a back problem. Dalic thinks it was an unfortunate incident but insists it is firmly behind the squad. "I'm very sorry this happened," he said. "It's passed, we're not dwelling on it. It lasted for two or three hours. Life goes on."